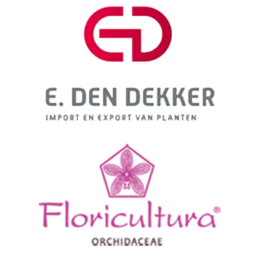 Rabobank is active in the International floriculture sector, both in finance and as knowledge centre for the Agri and Food sector. 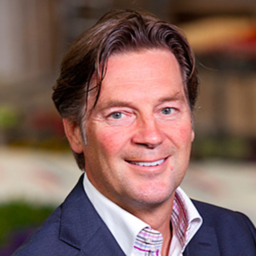 In the Netherlands, the Rabobank has a leading position and is also globally active in research, knowledge building and as financer of Food & Agriculture. 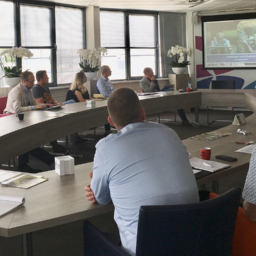 Through Rabobank Development, the bank assists and guides growers and farmers with cooperative financing and banking, Rabobank Foundation is stimulating sustainable supply chains at farm level. 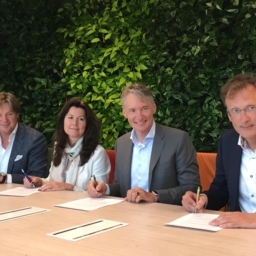 Promoting sustainable development within transparent, future proof business models is one of the key priorities for Rabobank. 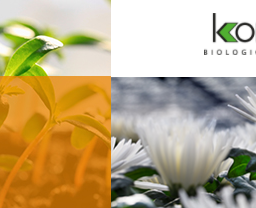 This ambition links very well with the FSI market driven and multi stakeholder approach. 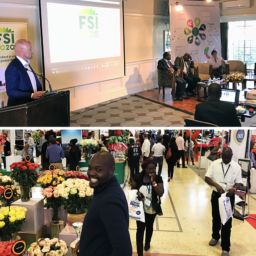 Rabobank and FSI members will collaborate to improve practices and drive positive change towards the sustainable production and trade of flowers and plants.